Read the following directions before submitting your Plus One Single window applications for HSE Admissions. 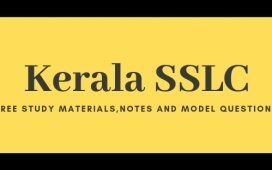 All SSLC passed students together with the CBSE syllabus students must submit applications for plus one admissions in Kerala Government/ Aided Higher Secondary schools. As in the previous years, the admission process is carried out in a single window system. Only one application is required for plus one admissions in all the schools in a district. If you are looking for admissions in schools in more than one district a separate application to each district has to be given. 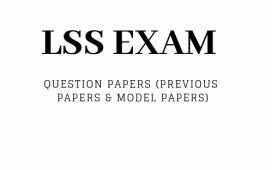 For submitting the online application, the student required to have the SSLC mark list print out and Aadhaar card. You have to select option for school and course with due consideration of subject combinations available in the school, the last year plus two result of the particular school, distance to the school from your residence and transportation facilities available. 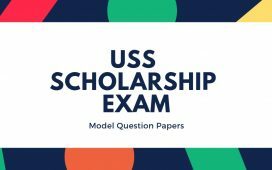 The printout of the application form together with self attested copies of required documents like SSLC copy, Aadhaar, documents supporting the bonus points along with the application fee should be submitted to the nearest Government or Aided school. The application fee is 25 rupees. CBSE students Must submit copies of documents showing cast, community and address together with a declaration of the parent in the given format in the prospectus. Applications will be accepted from May 8th to May 30th. Plus one classes will commence from June 21 onwards. When you are ready to submit application with all the required documents, click on the online application form link and fill the form with required details & documents and pay the fees. After submitting the application, you will get a receipt. Always remember to take a printout of the application form also for further reference. What is Ekajalakam / Single Window System? 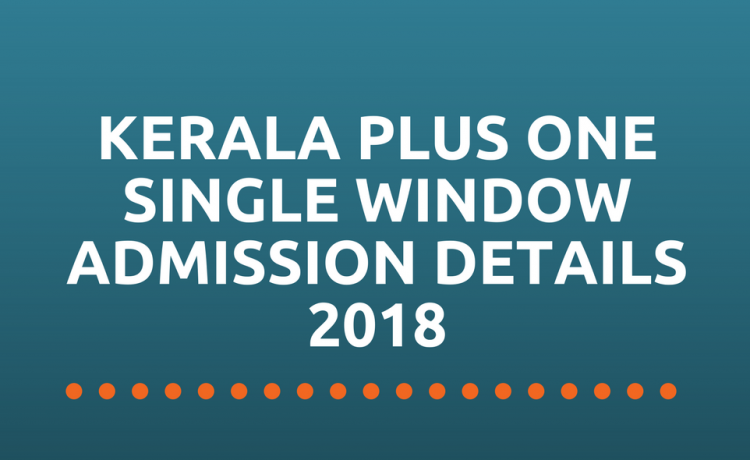 Ekajalakam is the Centralised and single window admission and allotment process of Kerala Government and Aided Higher Secondary Schools for plus one admissions. In this system the student need to submit only one application for admission to all the schools in one district. What is the method of submitting Plus one application ? Can I submit the application from my home computer ? 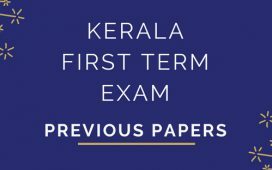 Yes, you can submit the application from any computer which is having an Internet connection, You can submit application through Akshaya Centres or can apply through the admission facilitation centres at the Higher Secondary schools. Can I apply through mobile phones ? Yes, you can. But we recommend to use computers/ laptops, since the mobile phone screen is much smaller, you may miss out some details that need to be filled. Do I need to submit the offline application form? Yes, after the online submission of the application, you can generate a print out of the application, this print out need to be submitted at the nearby Government/ Aided Higher Secondary Schools in the concerned district for further verification. How much is the application fee ? How can I pay the fees ? Do I need to pay it online ? No, you can hand it over to the school authorities where you submit your application. Can I apply in more than one district in HSCAP? Yes, you can. In that case, a separate application need to be submitted for each district. Is one application sufficient for all schools in my district ? Do I personally handover the application to the school? Can I correct the mistakes in online application later? Yes, you can correct the mistakes even after submitting the application. If you find any serious error in the application, you can correct it online. In that case, you need to submit the changes in writing to the principal of the school, where you had submitted your original application. What is School Code in the Application ? For admission purpose, every higher secondary school is assigned with a code. The school code for your school can be had from the annexure of the prospectus. What is subject combination code ? How to select the best school? Forgot the application number of single window HSE admission. How to get the application number? Sir…I didn’t submitted the application to the principal ..Before that can I change the details ? In the supplymentry allotement cbse students will not get their interested group,as good group will be filled in the first and second allotement. I request you to bring this problem in front of the concert authority. This is a problem that harm every cbse students future. There is no link for correcting the mistakes of online application in HSCAP site. How can I correct the mistakes in online application? CBSE results is not published yet.hence how CBSE students can give the application??? How a cbse student will apply if the last date for applying is 18 may!!! cbse result is on may 30!!! 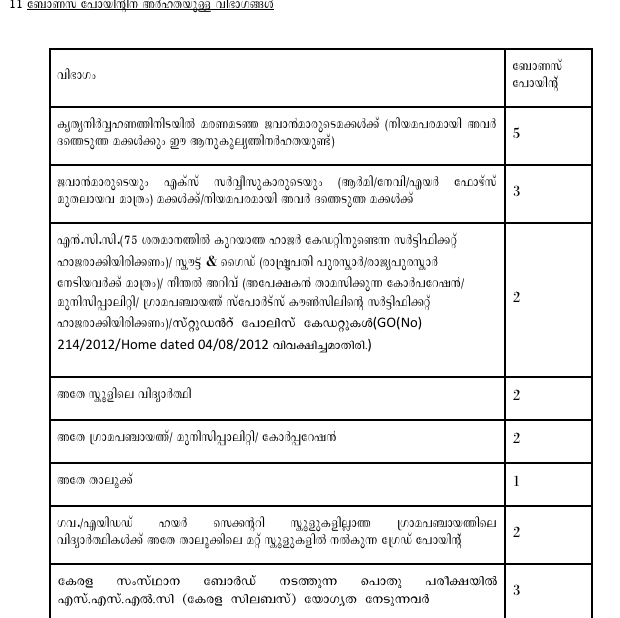 As a result cbse student are nit able to apply for single window process of Kerala!!! Sir HSCAP website is asking for username and password, where can I get it sir ? Sir.. The HSCAP website is not available.. what to do sir ? I can’t enter to the http://www.hscap.kerala.gov.in/ site. which is the username and password.